As long as your cell phone and your wallet are in the same place, a new security effort by banks should improve your protection against credit card fraud. U.S. Bancorp is one of the first banks planning to use a new service that tracks the locations of customers' cell phones to ensure that credit card charges are legit, according to a Wall Street Journal report. The service will be offered on an opt-in basis. 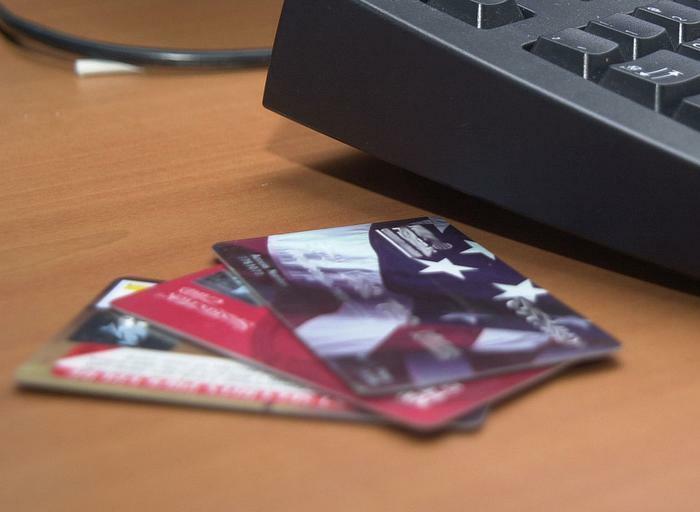 The tracking will help banks detect when a card is not in the customers' possession, a prime indicator of potential fraud. That saves money for banks, which typically cover the costs of fraudulent transactions, and could also be a big convenience for clients whose charges might be declined when they're away from home. Discover and USAA are also planning to adopt the program, according to the Journal, which says Visa has estimated the tracking could reduce unnecessary declines by 30%. While the tracking raises privacy concerns, the banks say they will use the location information only for security, not for marketing purposes. Nevertheless, while both Visa and MasterCard are offering the tracking program, most banks are taking a wait-and-see attitude.